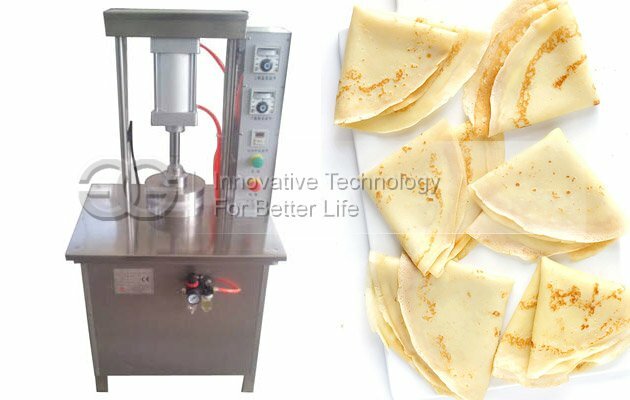 This pancake machine is used to make pancakes, chapati, etc..
Easy operation, good quality, stable performance, with low price. 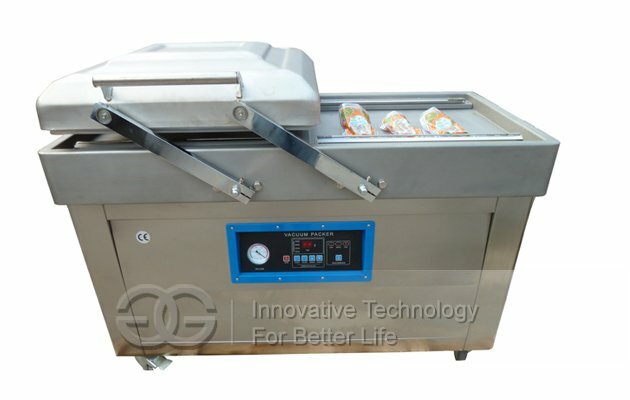 This Roasted Duck Pancake Making Machine uses press molding for different diameter pancake according to customer's demand, and have heating function, heating temperature and time can be set according to customer's need. 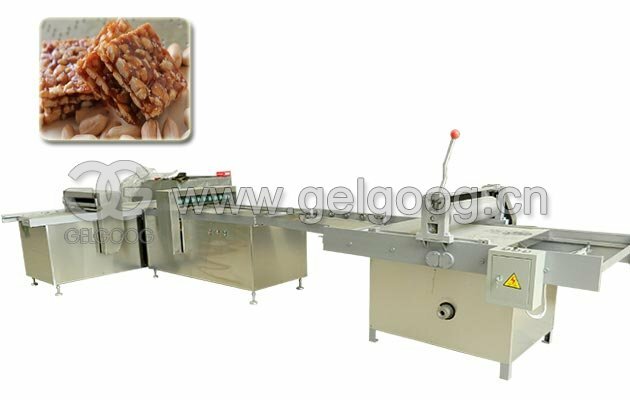 It can finish press and heating time within 0-99 seconds. 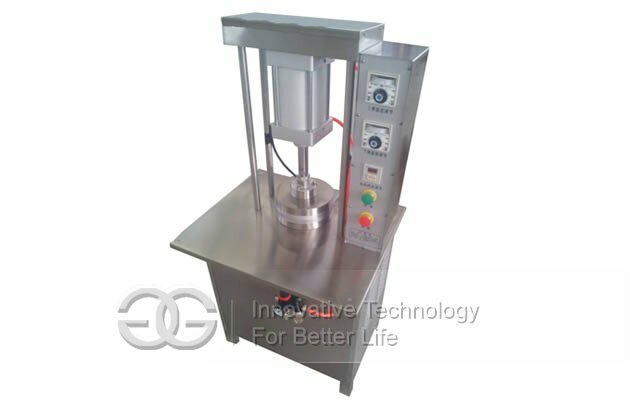 When using pancake making machine, open power bottom, set heating time and temperature, press start bottom, machine mode press, after time is over, machine mode will return to original position. Adjusting up bottom of cylinder, it can change mode drop speed. 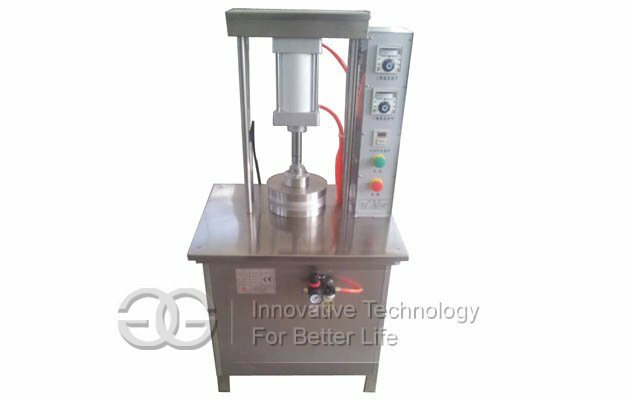 Temperature control table show up and down mode heating temperature, when reaching set temperature, will stop to heat, when lower than set temperature, start to heat. Machine works under set temperature. (Notes: it can't be more than 100 degree). Put quantitative dough on mode, press start bottom, up mode press, making pancake. 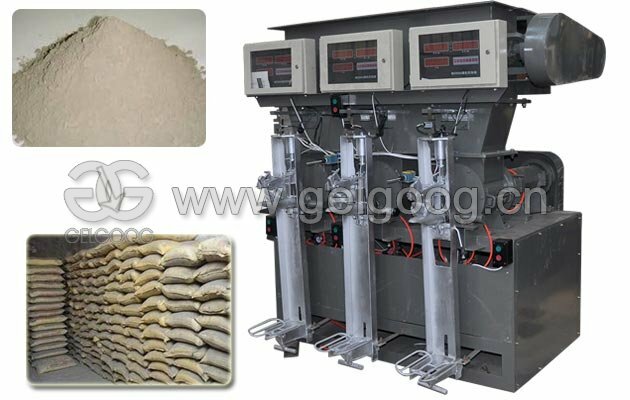 It is often used in restaurant, cake room, coffee shop, bakery, restaurant, Chinese restaurant, beverage stores, frozen food factory, snack foods, roast duck restaurant, large and small hotels, etc. 1. 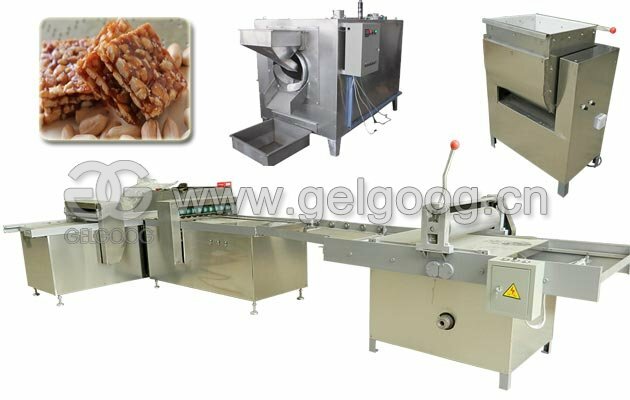 Machine can be customized to make different size pancake cake. 2. Heating temperature and time can set automatically based on customer. 3. 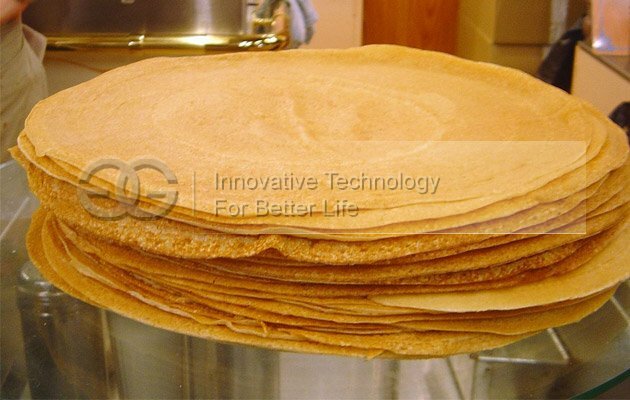 Easy to use, working fast, and thickness can be controlled, reduce material usage, can save production cost of pancakes. 4. 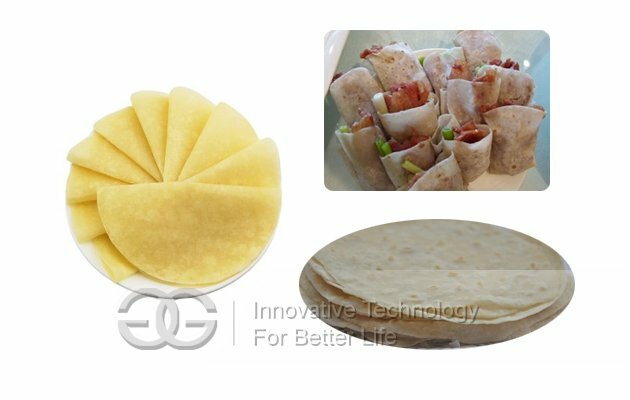 Good forming, made by the machine mold pressed duck pancake thickness unified, smooth and rounded, uniform heating, taste better. 5. Save labor. 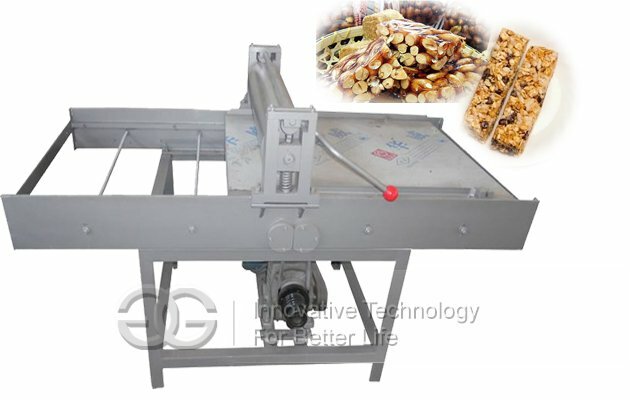 After open machine, it will press and heating automatically, only need person put material and take out pancake.